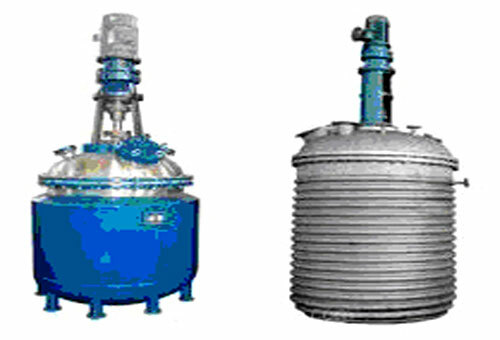 Stirred tank agitated reactors are commonly used in Process Industries and consist of a mechanical agitator and a cooling jacket or coils. 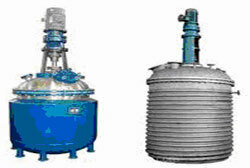 They are operated as batch reactors or continuous reactors. Several reactors may be used in series. The stirred tank reactor can be considered the basic chemical reactor; modeling on a large scales the conventional laboratory flask. 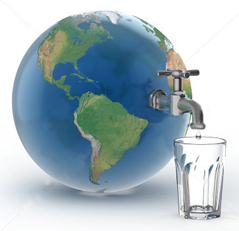 Tank sizes range from a few liters to several thousand liters. 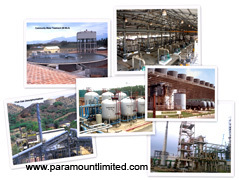 They are used for homogeneous and heterogeneous liquid-liquid and liquid-gas reactions and for reactions that involve freely suspended solids, which are held in suspension by the agitation. As the degree of agitation is under the designer’s control, stirred tank reactors are particularly suitable for reactions where good mass transfer or heat transfer is required. When operated as a continuous process the composition in the reactor is constant and the same as the product stream and except for very rapid reactions, this will limit the conversion that can be obtained in one stage.